With the individual mandate provision of the Affordable Care Act coming to an end next year, short term health insurance plans are being marketed as Obamacare alternatives, and one particular marketing effort recently reported by Rhode Island Public Radio shows that these plans could potentially be presented in misleading ways. In July, the Rhode Island insurance commissioner received an interesting telemarketing call at her home in Providence. Commissioner Mary Ganim is probably the last person insurance telemarketers would want to pitch short term plans to. Rhode Island is a state where limited duration plans are not viable due to state coverage requirements for health insurance. Ganim was intrigued by the call and decided to learn more about what these telemarketing campaigns are trying to achieve in her state. The commissioner inquired about maternity care and prescription medication coverage, which are items required by Rhode Island law but not typically included in short term health plans. The broker said that the short term plan he was selling offered many coverage items with the possible exception of mental health treatment. At this point, Ganim took down the information of the insurance agent, finished the call, and referred the matter to one of her investigators. It should be noted that insurers operating in Rhode Island are mandated to provide mental health coverage on any health insurance plan they offer, both short term and major medical plans. The telemarketer who unknowingly pitched Commissioner Ganim was likely breaking state law by offering non-compliant plans. Unless Rhode Island legislation and insurance rules change in the next few months, there’s no incentive for insurance companies to offer short term health plans in the Ocean State. None are currently available there. Even though limited duration health insurance plans have been around for decades, they’ve become a source of contention in recent months thanks to President Trump and his administration, who’ve been pushing these policies as cheaper alternatives to major medical plans. Short term health insurance doesn’t have to comply with the rules of the Affordable Care Act, and they don’t meet the requirements of the individual mandate. That mandate will be void starting January 1, 2019. 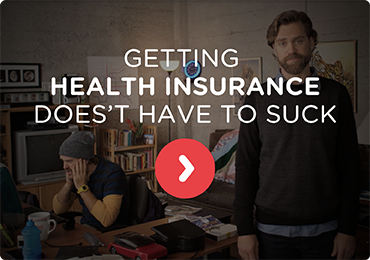 It’s important to remember that short term health insurance is not illegal. In most states, insurers can legally sell these policies as long as they adhere to state laws regarding health insurance. 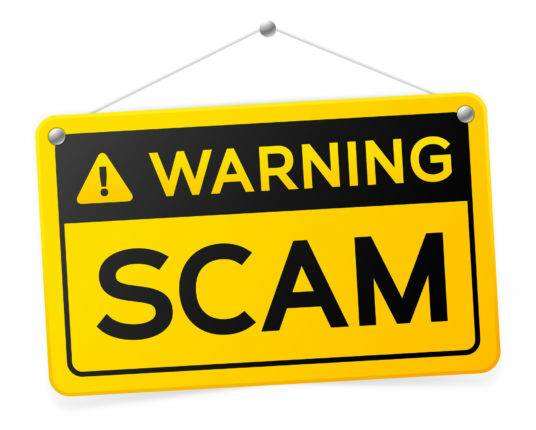 The scam in Rhode Island is just one example of a company using consumer confusion over health insurance to its benefit. In Rhode Island, state regulations make short term health insurance financially inviable for insurers. The aforementioned marketing call received by the Rhode Island Insurance Commissioner is probably a sign of what many Americans can expect as we get closer to 2019 and the elimination of the individual mandate. Telemarketers will likely piggyback on the promotion that the White House has given to these plans. Even President Trump has mentioned them as alternatives to Obamacare, though this isn’t the case. These plans serve a purpose, but they can’t compete with the comprehensive coverage afforded by ACA-compliant plans. Earlier this year, the Kaiser Family Foundation published the results of a nationwide study on short term health insurance plans, their costs and coverage. 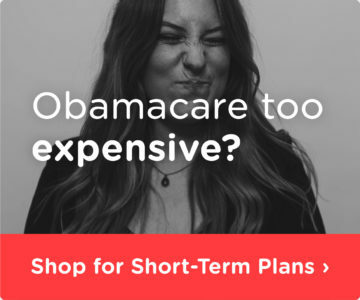 In Florida, for example, the average Obamacare bronze plan cost about $297 per month while the most affordable short term plan offered in Miami starts at $46 per month. Only 57 percent of short term plans in Florida cover mental health coverage – 33 percent cover substance abuse treatment, 33 percent cover prescription medications and no plans include maternity coverage. While limited duration plans are ideal in temporary situations such as switching jobs and being away from the country for prolonged periods, they do not offer comprehensive coverage. Individuals and families should keep this in mind when telemarketers call to offer these plans as Obamacare replacements, which they are not.